Stranger Things creators, the Duffer Brothers, appeared onstage at The Game Awards fifth annual event to announce the world premiere trailer for the upcoming Stranger Things 3: The Game from Netflix and BonusXP. 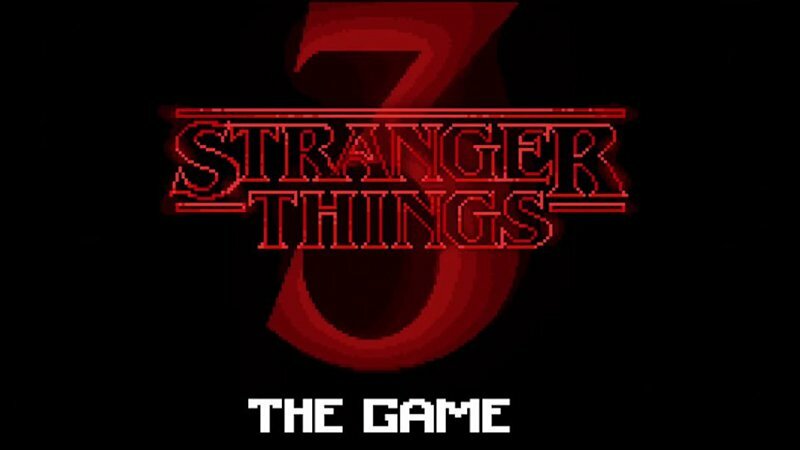 The game, in 16-Bit, will follow the events of Stranger Things Season 3. Players will be able to play co-op on Xbox, Switch, and PC. Check out the trailer below! Though no specific date has been given, the third season of the popular nostalgic sci-fi drama won’t premiere until summer 2019. The post Stranger Things 3: The Game Trailer World Premiere appeared first on ComingSoon.net.